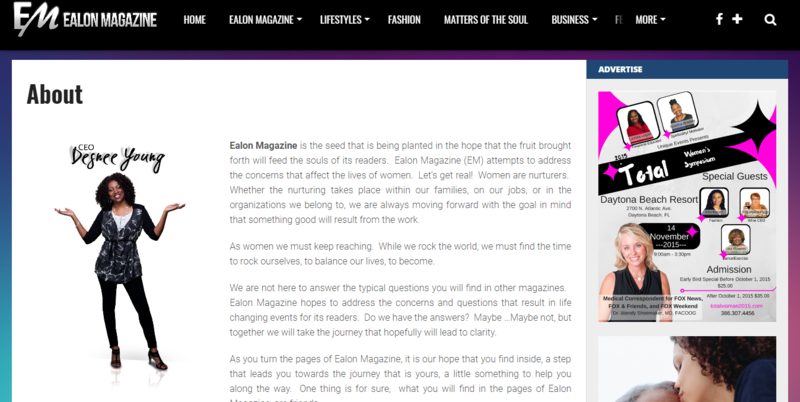 Ealon Magazine is the seed is the seed that is being planted in the hope that the fruit brought forth will feed the souls of its readers. 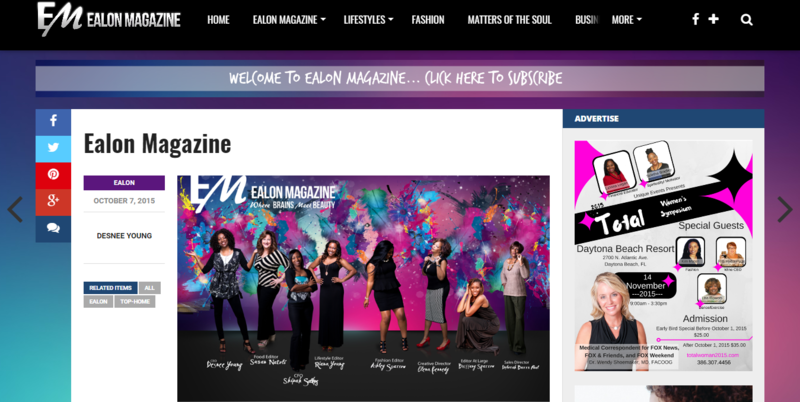 Ealon Magazine (EM) attempts to address the concerns that affect the lives of women. 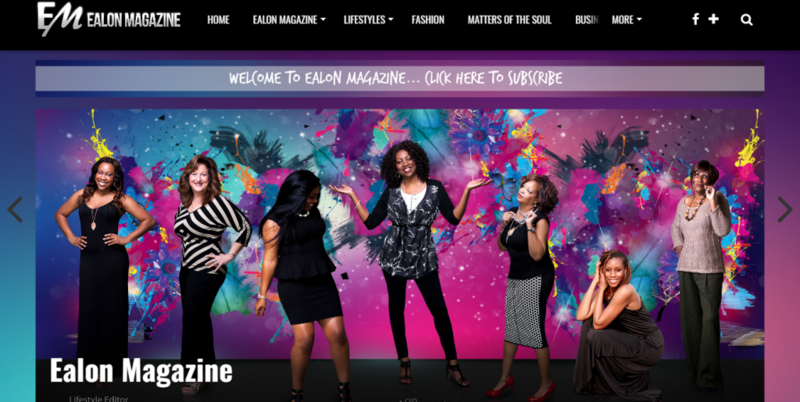 Let’s get real! Women are nurturers. 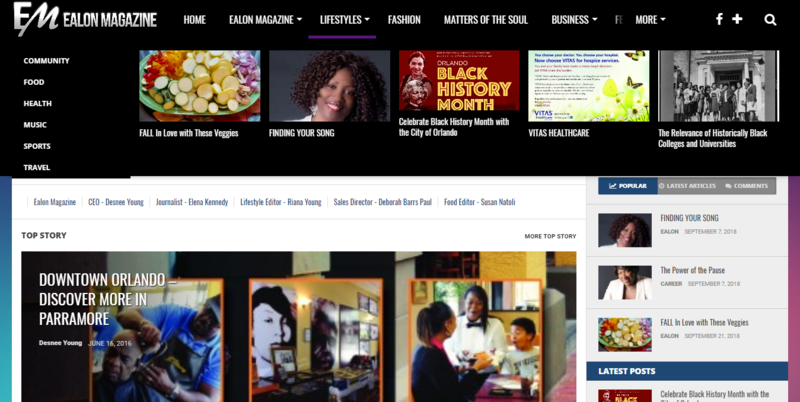 Whether the nurturing takes place within our families, on our jobs, or in the organizations we belong to, we are always moving forward with the goal in mind that something good will result from the work.